There is no doubt the professional pest control industry is steadily moving toward the newest category of termite controls: non-repellents. These compounds-Termidor and Premise (plus recently-introduced Phantom) are odorless and tasteless and reduce rather than repel termite populations. 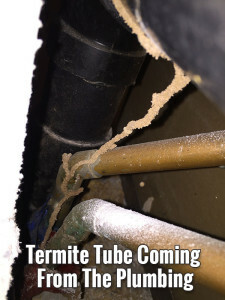 Another hallmark of these controls is their capacity to be passed from one termite to another through grooming and incidental contact – Termidor’s “Transfer Effect” an now Premise’s “Domino Effect”. With so many similarities, one would expect pest control professionals to be divided in their preferences, and Termidor and Premise to share roughly equal portions of the highly competitive termite control market. Despite of being introduced five years after Premise, however, Termidor is currently the leading liquid termicide in the United States by a margin of more than two to one, and continues to experience extraordinary growth. “What we were hearing from pest control professionals using the products in the field was that Termidor seemed to transfer more effectively between termites than Premise,” says Dr. Gregg Henderson, Professor and Urban Entomologist, Department of Entomology at the Louisiana State University Agricultural Center. This apparent performance disparity inspired Henderson to look more closely at the two products in the lab in an effort to determine the cause. Henderson’s lab study, “Comparing Behavioral Affects of Termidor vs. Premise,” indicated that there was indeed a difference in the way the two products (fipronil in Termidor and imidachloprid in Premise) affect termite behavior. 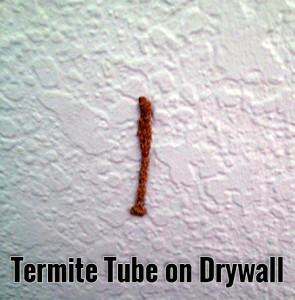 Henderson found that termites treated with Premise immediately began to manifest behavioral abnormalities. Because healthy termites instinctively avoid sickly-acting termites, this could have a dramatically limiting effect on transfer. After 24 hours, Henderson noted that the Premise-treated termites continued to act sickly and behave abnormally. 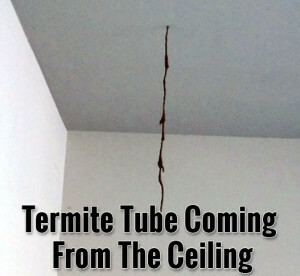 The Termidor-treated termites were no longer behaving normally or abnormally, they were dead. “There was a 24-hour window in which Termidor termites acted normally after being treated-24 hours in which they could potentially transfer this chemical to other termites through incidental contact or grooming of each other.” Henderson concludes that this is the probable explanation for Termidor’s superior transfer, since the abnormal behavior of the Premise-treated termites is likely to keep healthy termites away from them no matter how long they survive after treatment.